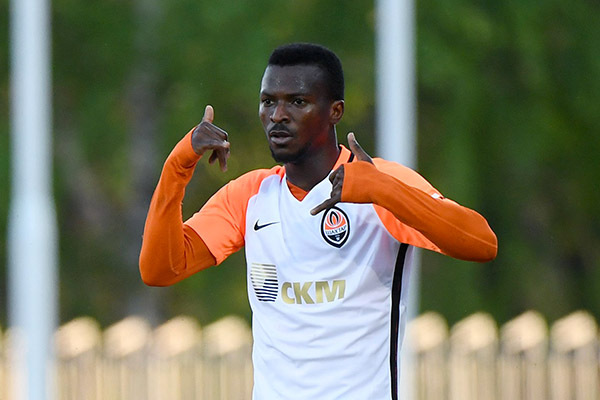 Nigerian striker Olarenwaju Kayode netted his first league goal of the season on Saturday in the Ukrainian Premier League Championship Group as Shakhtar Donetsk walloped Zorya by three goals to nothing. The talented point man increased the scoring in the 50th minute for Shakhtar at the Oblasny SportKomplex Metalist (Kharkiv) following Viktor Kovalenko opener. Maycon Barberan put the icing on the cake with the third goal. 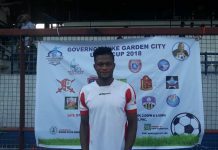 In a game that had 6154 fans in attendance, Kayode lasted the entire duration. He has been very peripheral for Shakhtar this season and has made just eight appearances. In July 2018, he completed a permanent move from Manchester City to Shakhtar Donetsk for an undisclosed fee. The Nigeria international did not make a single appearance for City. Kayode’s season-long loan deal at Spanish side Girona ended prematurely in March 2018 after he failed to score in just two starts and 12 substitute appearances for the La Liga club, which prompted his loan move to Shakhtar. 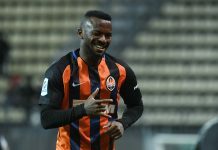 The Super Eagle, scored three goals in eight appearances for the Ukrainian side, winning a league and cup double, and Shakhtar exercised an option to make the deal permanent. His contract will run until 2022. He scored 24 goals in 48 matches for Austrian club Austria Vienna in the 2016/17 season, including two goals in two games against Roma in the Europa League. 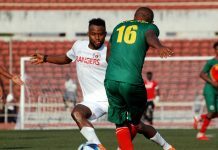 Kayode has also played for ASEC Mimosas in the Ivory Coast, FC Luzern in Switzerland and Maccabi Netanya in Israel. 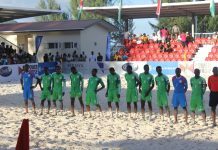 He represented Nigeria at the 2009 and 2011 Under-17 and Under-20 World Cups respectively. He made his debut for Nigeria in a friendly against Senegal in March 2017 and has four caps for the three-time African champions.